'Peace, Security and People’s Solidarity are the Pre-Conditions for Poverty Reduction and Sustainable Development"
Pakistan through 30+ projects since 2007. Bringing religious harmony, social justice and gender equality in Pakistan. We focus on eliminating the differences, complexes, unawareness and deprivations widespread in our society. 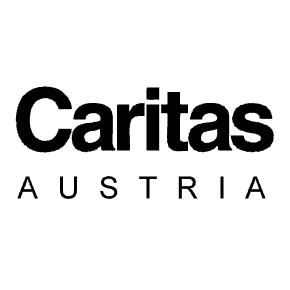 We work in partnership with diﬀerent private and government organizations and on a more local level with women, children and youth. 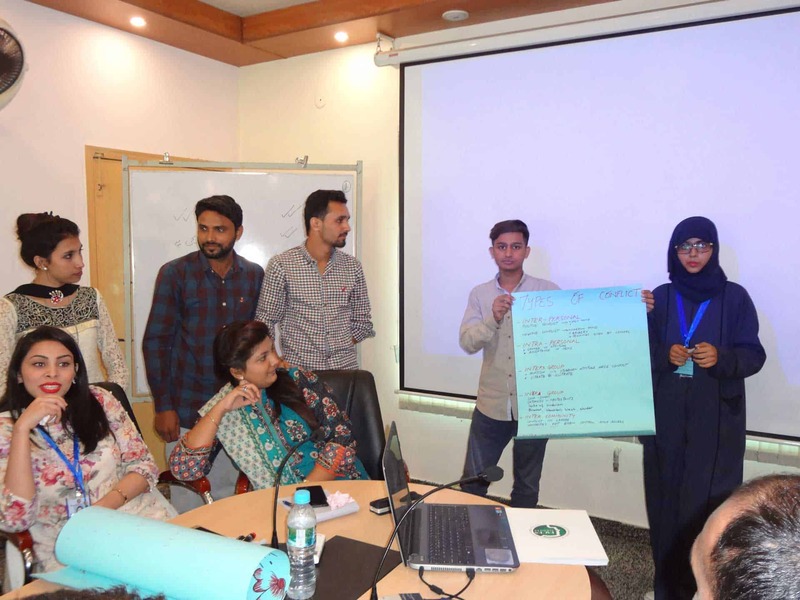 Provide access to market-oriented training and employment opportunities that lead to an economic uplift for 600 male and female Afghan refugee and host community families in Lahore. 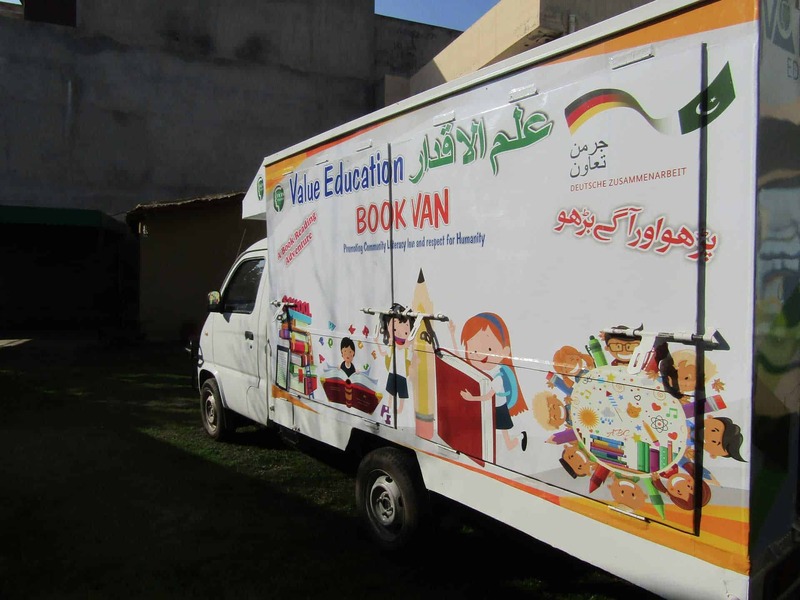 A small library van will allow more than 1000 children and adults from mixed religious slums of Lahore to get access to wide range of other reading material to improve literacy rate and to bring social change in Pakistan. It contribute towards the enhancement and preservation of equal citizenship and constitutional literacy in Pakistan. Children of Afghan refugees and Pakistani host communities need your support! PepsiCo Pakistan celebrated International Women’s Day at Kinnaird College for Women (KCW) , Lahore.Youth group members from Faces Business Incubation Centre for Women Entrepreneur’s Kinnaird College - Women Resource Centre & Women from FACES Pakistan Vocational Training Centre attended the event. The students from FACES Pakistan Peace School participated in National Songs competition Nazaria-i-Pakistan TrustTrust .Students efforts were very much appreciated by the organizers of the events. The students from FACES Pakistan Peace School participated in National Songs competition Nazaria-i-Pakistan Trust.Students efforts were very much appreciated by the organizers of the events. 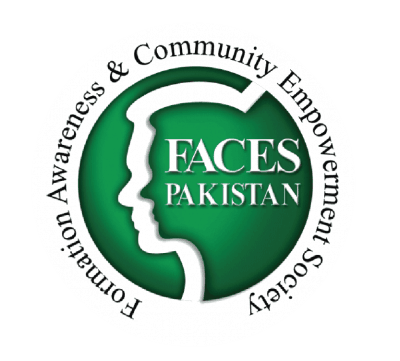 © 2018 FacesPakistan. All Rights Reserved.